Watch how ACC Telecom can help transform the way your organization communicates by viewing our fun, yet informative videos. Our voice and data solutions will provide your company with the competitive edge you are looking for without breaking the bank. To view phone and product tutorials, click here for our How-to video lineup. 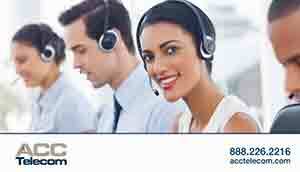 About ACC Telecom– Learn more about ACC Telecom’s voice and data solutions. 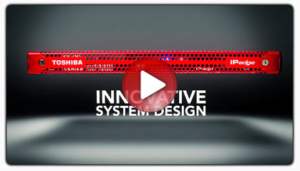 Toshiba business phone systems and applications. 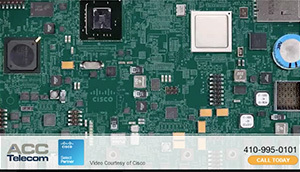 Cisco Cloud Wireless: Stop wasting time and money with poor network connections and communications. Upgrade your business phone system and become the office hero. 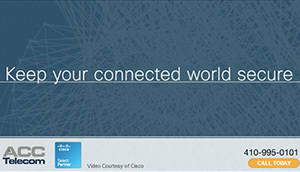 Cisco Smart Solutions: The New Work Environment, Cisco Unified Workspace. Work used to be about traveling to the office and staying late. Now, with Unified Communications and Unified Workspace you can work anywhere at any time without compromising security. Cisco Two Way Video: Often we hear, “Our current network infrastructure cannot support the quality of service required for business solutions.” It is important to plan your video conferencing strategy now; is your network ready? 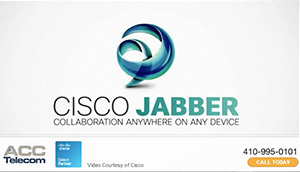 Cisco Jabber: Business collaboration used to be heard not seen. Everything changed as technology improved and devices multiplied. Now you can communicate and collaborate with voice, video, IM, presence and Telepresence anywhere, anytime on any device. Cisco Telecommunications: What if the next big thing isn’t a thing at all? It’s lots of things…all waking up and becoming the global phenomenon we call the Internet. The Internet has already transformed how businesses communicate and collaborate in real time, but that’s minuscule compared to what’s to come. The Internet of Everything is not that far away. Will your organization be part of it? 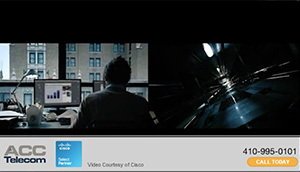 Cisco Secure Cloud: The Power of Unified Communications, Cisco Business Phone Systems. Save money, save time and gain a competitive advantage by unifying your communications. 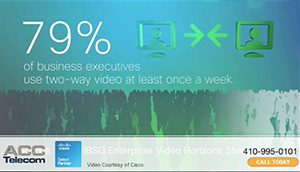 Cisco Network Security: GEN Y prefers smartphones over desktop computers and 4 out of 5 young workers do not obey their company’s bring-your-own-device (BYOD) policy. The most common online activities carry the most risk. How will you keep your network secure? 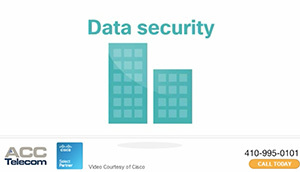 Learn more about Cisco security. 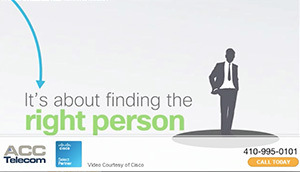 Cisco Right Network: The right network changes everything. 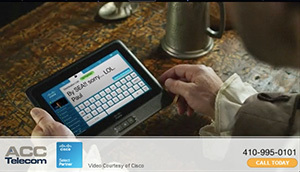 Watch how ‘Paul Revere’ would have announced “The British are Coming!” with today’s business communications solutions. Cisco Cloud Service: Cisco offers an end-to-end solution that brings together multiple clouds, data centers and applications, and scales flexibly while meeting regulatory requirements. Cisco cloud strategies offer a holistic approach tailored to the differentiated needs of any business. 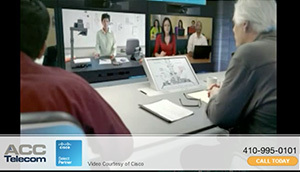 Cisco TelePresence: Cisco TelePresence powers the new way of working, where everyone, everywhere can be more productive through face to face collaboration.Contact us to learn more about our telecommunications products and services.